Electronic Art’s involvement in the production of Star Wars games has been nothing but heartache for many, many players. But, not everyone was jumping off right then and there. After all, two new Star Wars games were known to the public. What are the odds both games will be bad? Well, now we know of one thanks to a decision by EA to cancel their open-world Star Wars project. EA’s subsidiary, Visceral Games, was leading this project. Visceral is most known for Dead Space. In 2017, they opened up about a new game they called “Ragtag” during development. The game was going to act less like the generic Star Wars games we had seen prior. It was going to be an adventure game, more akin to games like Uncharted. However, it came to screeching halt once Visceral had been dumped by their parent company. It was then picked up by EA Vancouver. But, it was altered quite significantly to the original idea that Visceral had in mind. Rather than keeping it linear and adventure like, EA took it and flipped it on its head and made it into an open-world title. This, in and of itself, was no big deal and many got over it. In fact, more people were annoyed with EA’s closure of Visceral than altering their final project. It’s a simple disappointment to Star Wars fans that are likely used to this treatment by EA. That being said, they are still producing a new Star Wars game. It’s just not the same one. 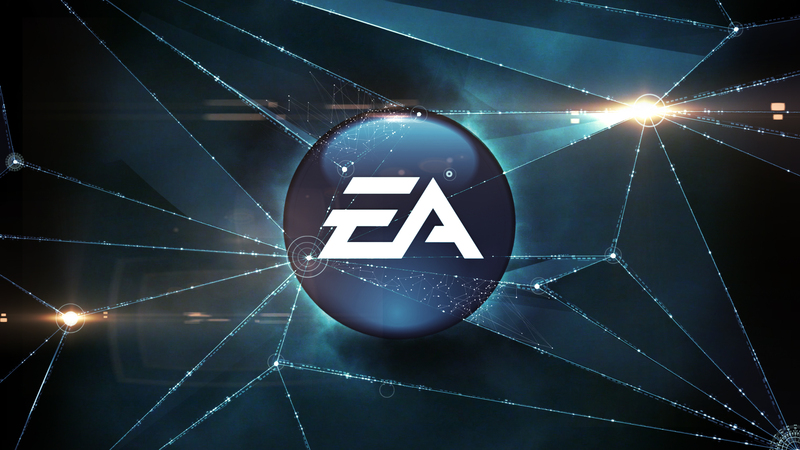 EA plans to release it sooner than the now-canned open-world project. Titanfall developer, Respawn, is also in the process of making a Star Wars game.